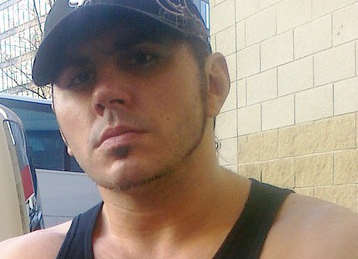 Formerly of the WWE (current TNA), wrestler, Matt Hardy was arrested in North Carolina yesterday for DWI. He drove his ’09 Corvette off the road and hit a tree. The cops arrested him for DWI and they are waiting to his blood tests to determine just how over the limit he was. Did I mention this was in the middle of the day. These drunk driving cases in the middle of the day always boggle my mind. Anyhow, Hardy was released by 7 pm only to find out that TNA didn’t waste any time in dropping him. So he was already on his last leg there anyhow, and he chose to push the limit. Guess he’s going to have to find a day job now. Perhaps that will help him curb his daytime drinking habit.